Great news for iOS 11 users who've been waiting for the jailbreak to be released. 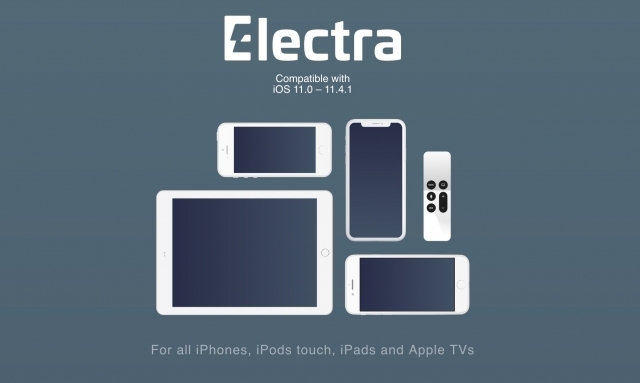 Electra team has just announced releasing Electra jailbreak tool for iOS 11.0 - 11.4.1. The jailbreak uses many exploits that were discovered within iOS 11.